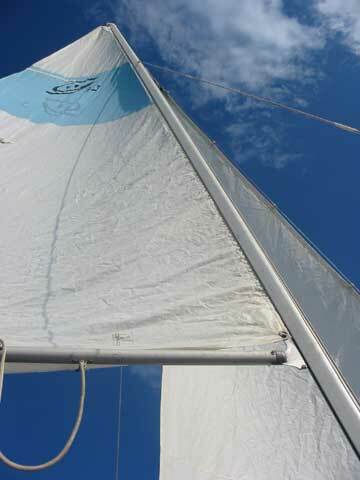 Everything is in great condition, comes with trailer(with spare), sails(Main and Jib). 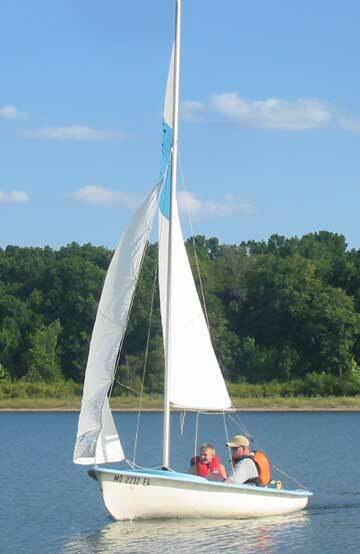 Our family has enjoyed this boat, however time to get a bit larger boat. 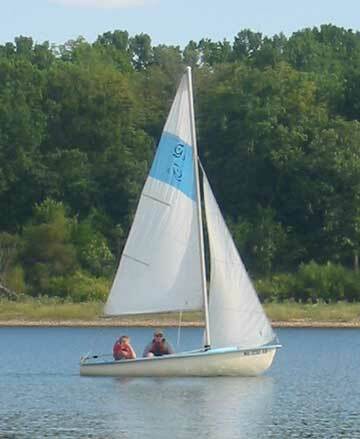 It is a great starter boat or daysailer, my kids sail it. 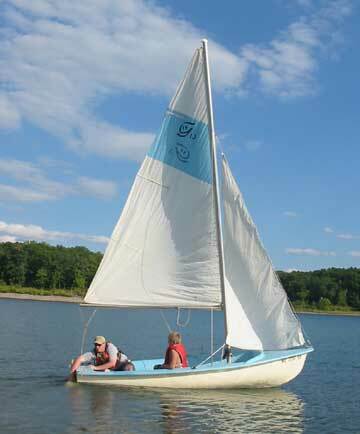 Easy to rig, takes about 10 minutes from the time you unload it till you are sailing. Will deliver within 150 mile radius. 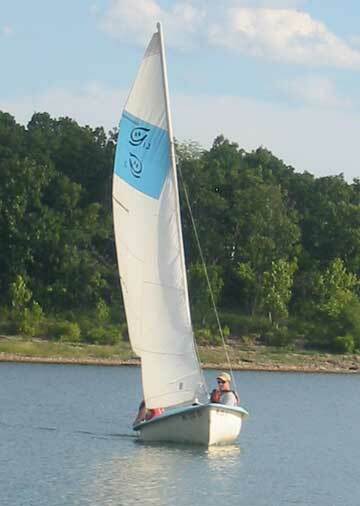 Thanks for the service you provide, the boat sold last Sunday.